Alex joined NTU in January 2014 as Senior Lecturer in Education Studies teaching on the Joint Honours in Education (JHE) degree and was responsible for the design and delivery of undergraduate modules such as Education: Aspiration, Transition and Identity, Comparative Education, Global Education and an MA module Globalisation and Education. In 2015 he became course leader for the single honours course BA (Hons) Education Studies. 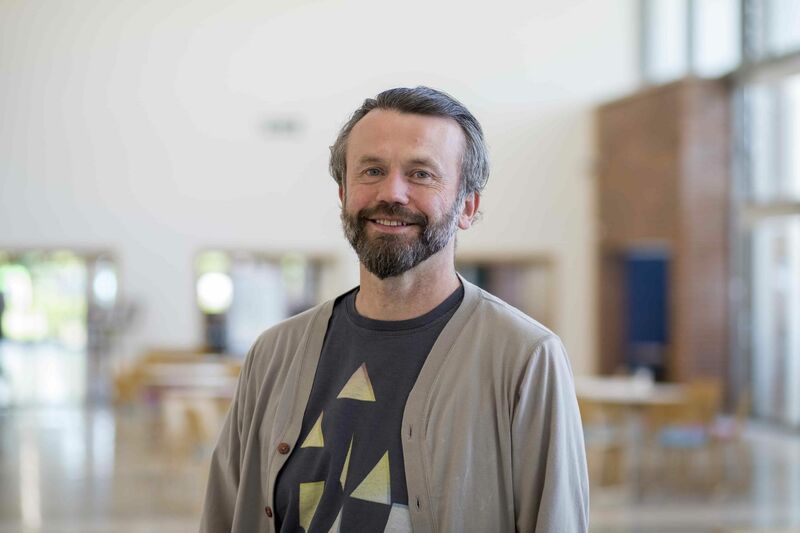 Alex has contributed to a range of courses including Education Studies, BA Childhood Studies, PGCE Primary, MA Education and the Joint Honours in Education (JHE - both Education Studies and Early Years strands) within the Nottingham Institute of Education. Alex has worked in the public, private and not for profit sectors prior to taking up this post at NTU in 2014. For 11 years, immediately prior to working at NTU, Alex was the Director of MUNDI Global Education Centre in Nottingham. He has volunteered for 2 ½ years with Voluntary Services Overseas (VSO) in Vietnam, taught for 6 years in both Foundation Stage and KS1 in primary schools and has also worked as a Petroleum Engineer with British Petroleum (BP). Alex has an MA in Education and Social Justice obtained from the Institute of Education University of London and an MEng in Civil Engineering from the University of Nottingham. He also has PGCE Primary and PGHCE teaching qualifications. Alex’s current research interest is exploring ‘teachers views on the notion of Britishness fostered when teaching FBVs in schools’. Level 2 AIM award in teaching Forest Schools. Forest Schools and the benefits of outdoor learning. Kosogorin, A. & Barker, L. (2015). Global learning in Primary Education: moving beyond charity. Race Equality Teaching, 33 (2), pp. 27 – 32. (Global) Citizenship: Consumerism, enterprise and charity: looking good, making money and assuaging guilt - British Education Studies Association (BESA) - Conference 1/7/16.